Gwynedd Councils’ Community strategy climate change task group has identified the flooding problems facing Pwllheli as a key issue for the Authority and requested an assessment of climate change consequences with the development of a toolkit to look at public engagement at all levels, environmental, economic and social issues. A successful grant application to the Welsh Assembly Government now means that the project has a funding package of £250,000 in place with the aim of reporting on the findings by Autumn 2011. 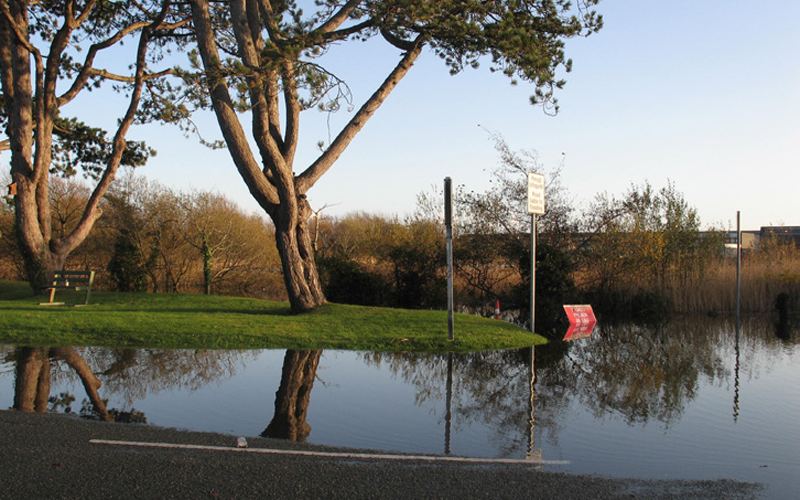 The outcomes and lessons learned will feed into Welsh Assembly Government’s “New Approach” programme which aims to manage flood risk in the Pwllheli area by adopting an integrated EAW, GC and partners approach. Studies have identified that the existing situation of continuing to build higher and larger sea defences to try and combat sea level rise and increased storminess is unsustainable in the medium term. 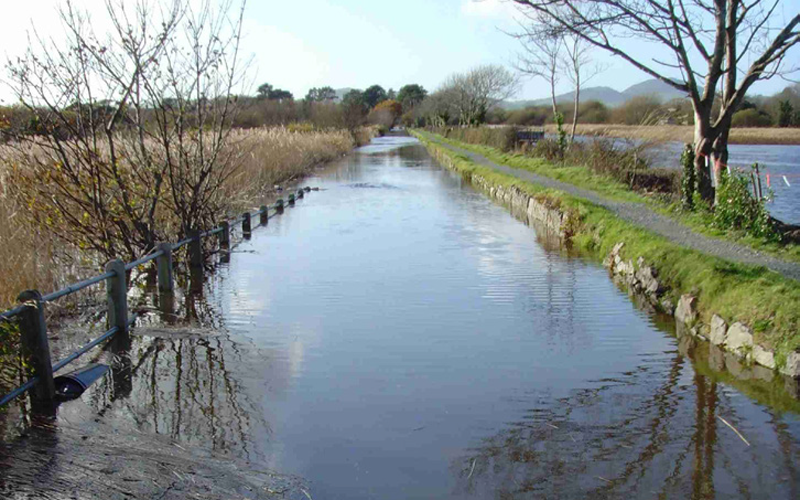 The pilot project’s objective is to produce a long term, integrated flood risk management, mitigation and adaptation strategy in response to the consequences of climate change for the town and environs of Pwllheli that is accepted and owned by the community. The study is innovative and forward looking and reaches beyond the normal short term reactive response affecting much of the planning and management process to identify long-term sustainable solutions and assess their feasibility within the current planning and legislative framework. The study is designed to identify the consequence of sea level rise and changing rainfall events over the next 100 years on the environs of Pwllheli. It will examine what the consequences are of a predicted increase in sea level of up to 1m along with increased river flows in the absence of an adaptive strategy. 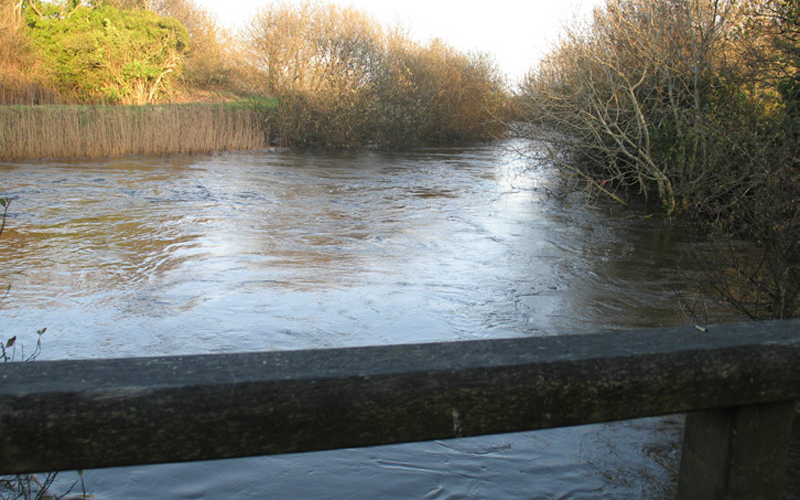 In addition, it will identify management options to deliver a sustainable settlement in Pwllheli which is able to cope with the increasing sea levels of 1.4cm per annum and increased freshwater flows predicted to occur a hundred years hence. Having identified long-term strategic management options this will then form the framework for considering and advising on short term strategic solutions to current flooding problems with a view to guiding how resources are best spent to resolve both current problems and long-term management needs. A key aspect of the study is the involvement of the community in understanding the risk and supporting future options.